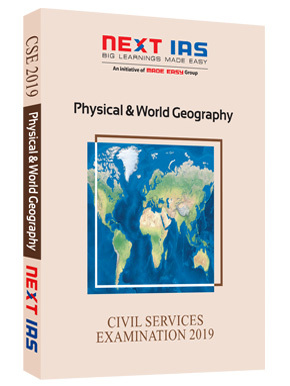 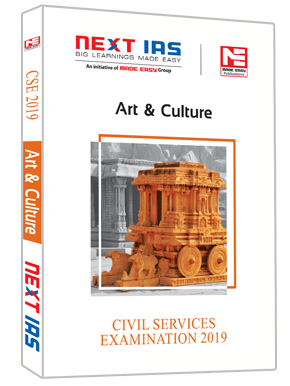 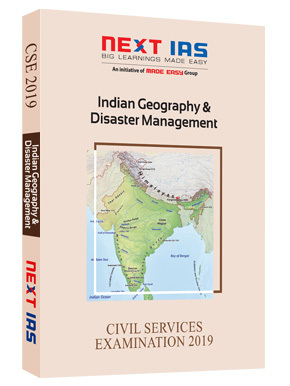 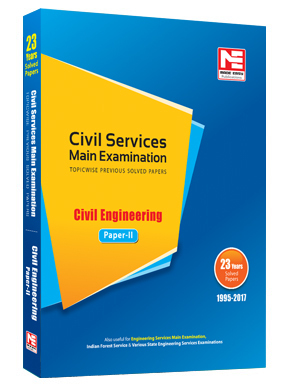 Civil Services Examination is considered as most prestigious job in India which is being preferred by engineers now-a-days. 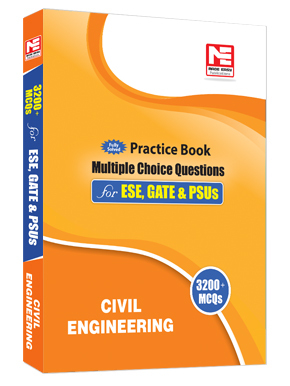 There was a need of good book, which contains error free questions with apt solutions that even a beginner student can understand. 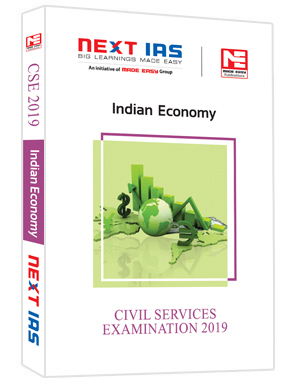 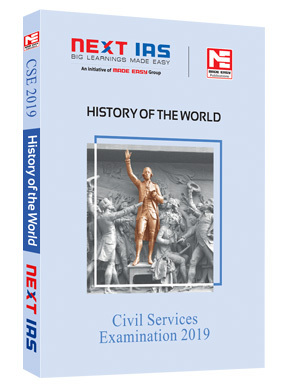 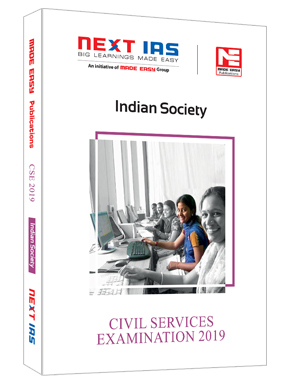 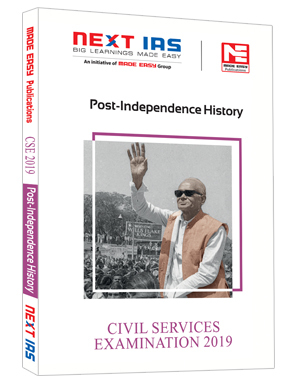 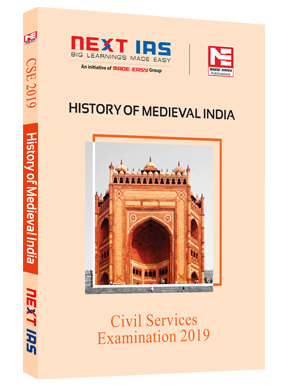 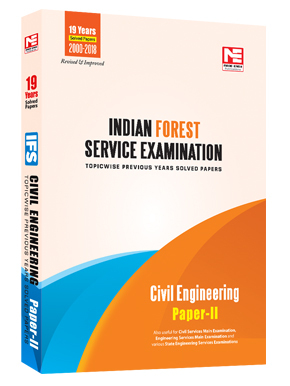 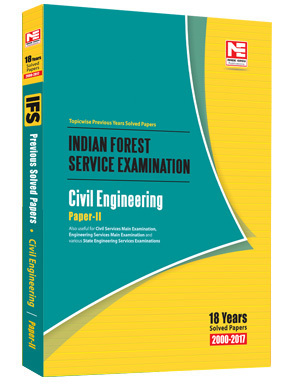 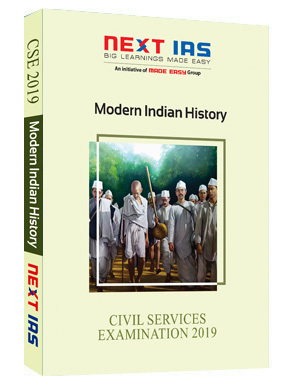 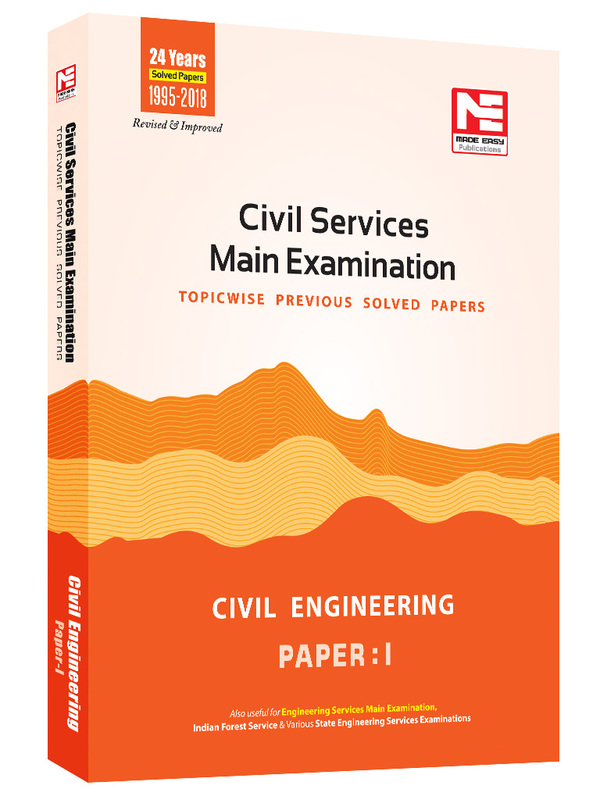 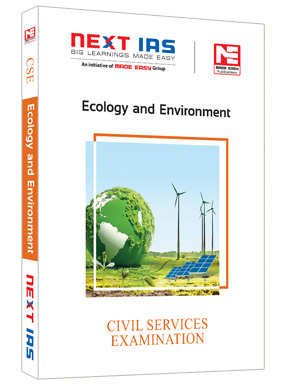 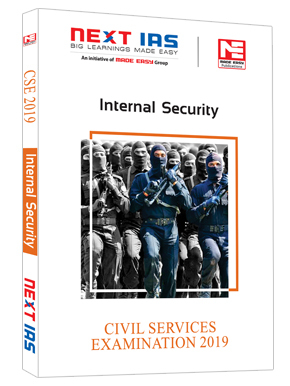 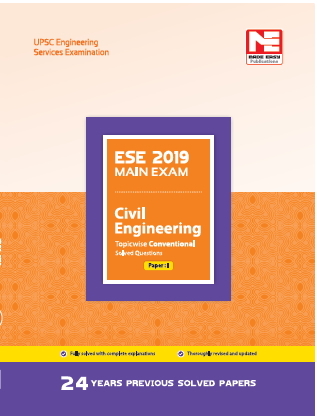 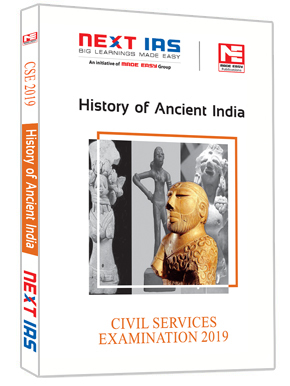 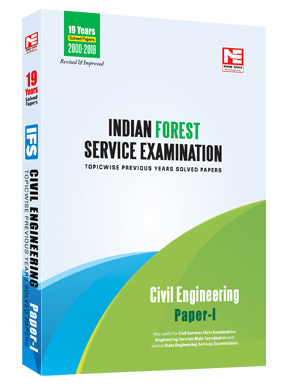 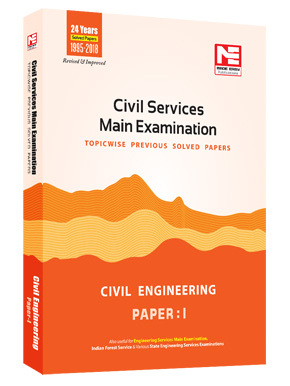 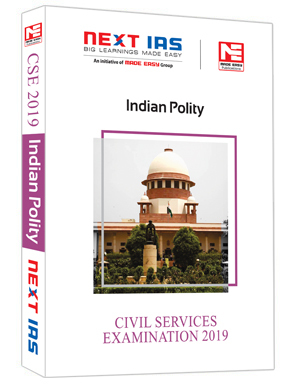 MADE EASY team has made deep study of previous exam papers of Civil Services Mains Examination and observed that a good percentage of questions has been asked in Engineering Services Exam, Indian Forest Services as well as State Services Exam. 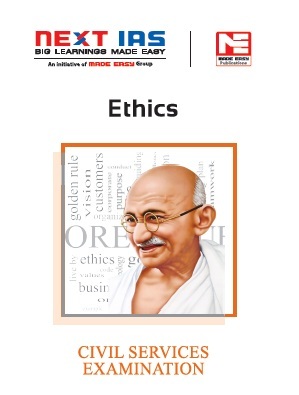 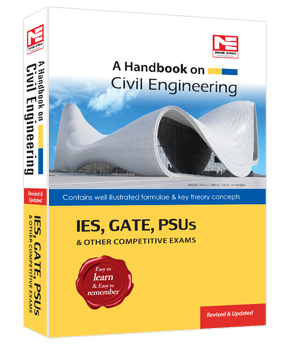 Therefore, it is advisable to study this book before one takes the exam. 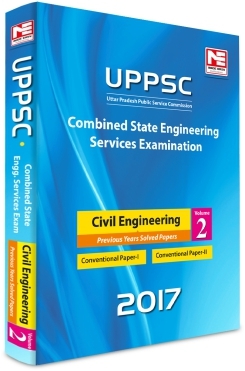 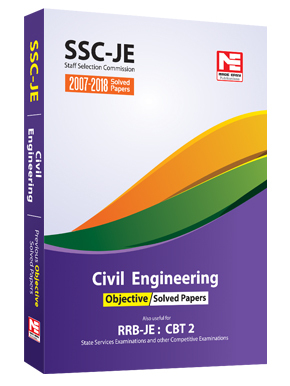 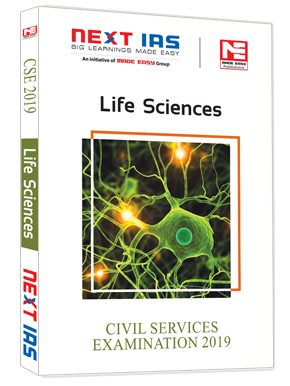 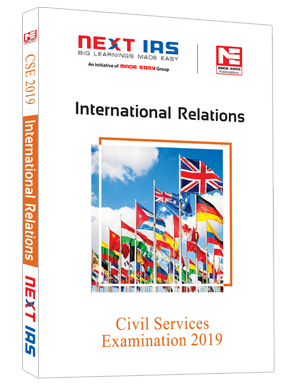 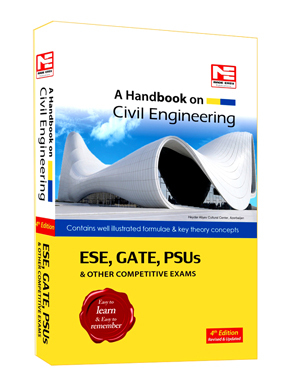 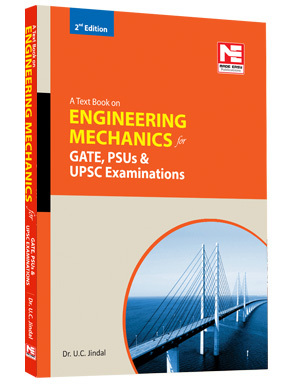 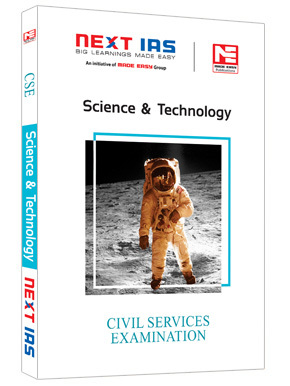 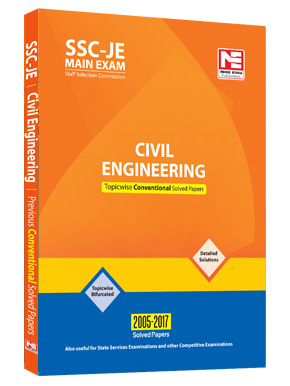 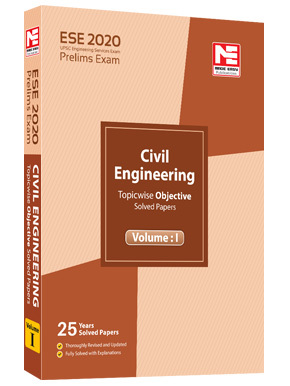 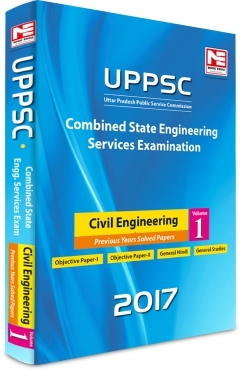 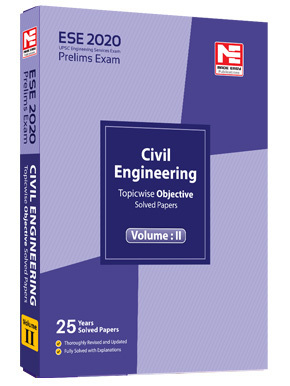 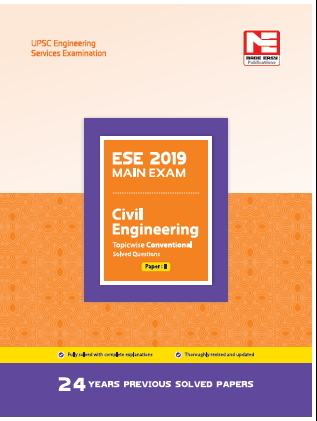 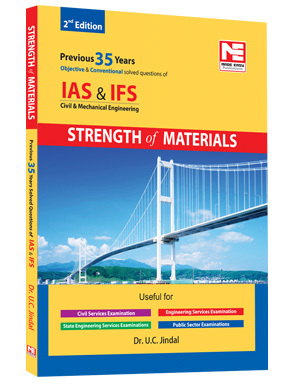 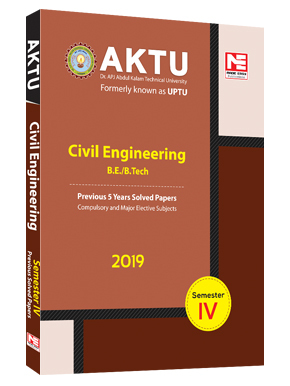 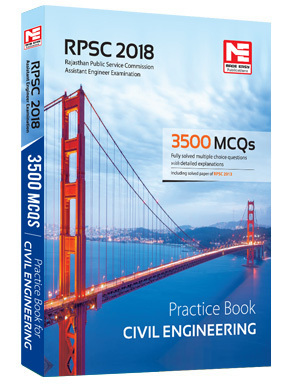 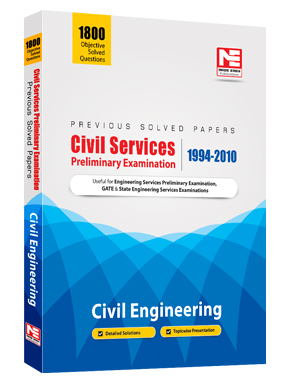 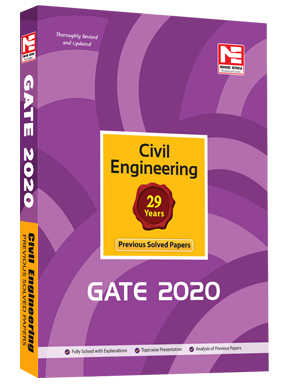 This book is also useful for ESE Mains appearing candidates and other competitive examinations for engineering graduates.